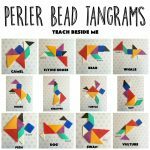 Remember the Tangrams I made out of perler beads? Well, we loved them so much, that we wanted to make another fun game out of them. 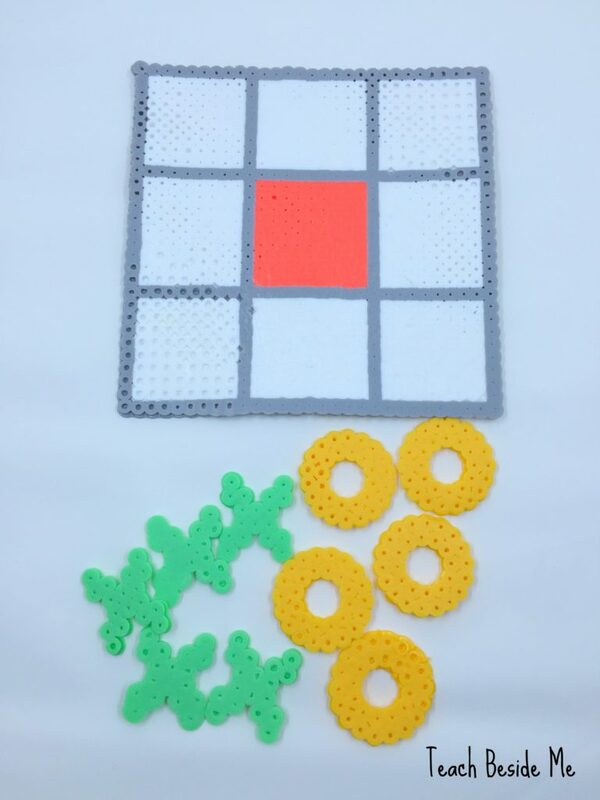 This time we made a perler bead tic tac toe set! These perler bead toys are turning out to be great busy bag activities for my kids for church. 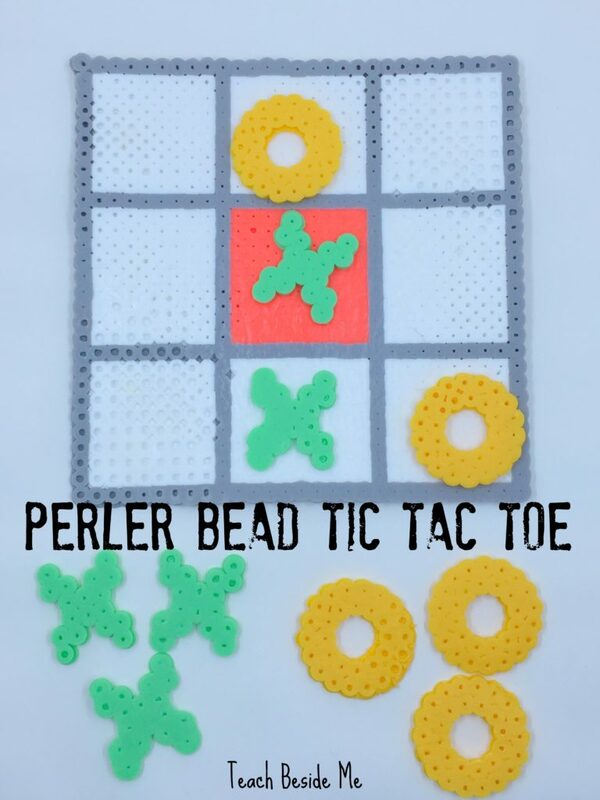 To make this perler bead tic tac toe set, I used a large square pegboard. I divided it out into thirds to make the three columns. 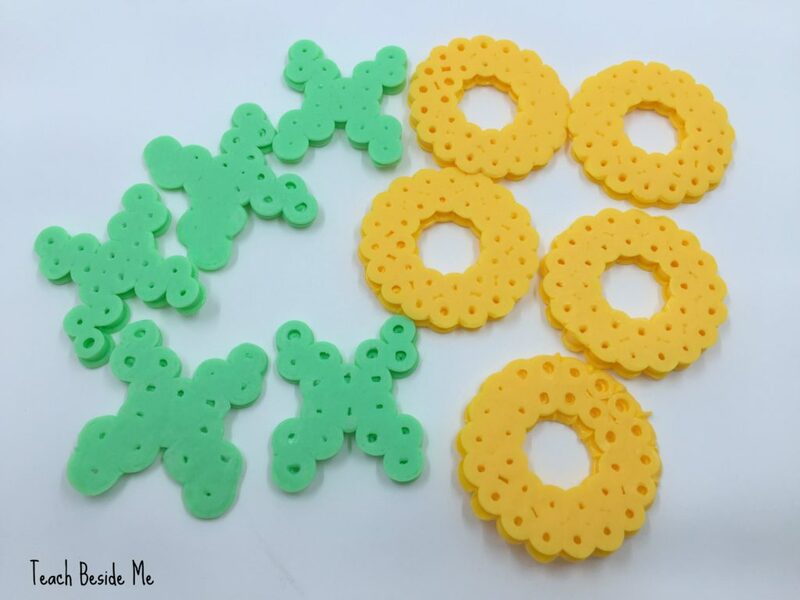 We have a big bucket of perler beads, and you will need a lot of them for this project! 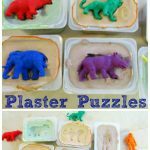 Especially if you do the board in all one color! I did the stripes in gray and the squares in white. The center square I did in another color. Once the board was done, I made the X’s and O’s on smaller boards. I have a circular pegboard that I used to make the O’s and I made the X’s on the large one all at once. I made 5 X’s and 5 O’s. 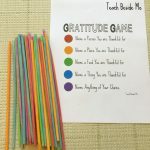 My kids loved helping me make this and loved playing with it, too! 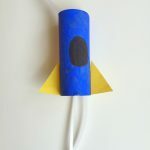 It is a perfect busy bag activity or travel game for kids. Did you know that Tic Tac Toe is also called naughts and crosses? If you have never played it (which I suppose is a possibility), it is played with two players. The goal is to get three in a row of either X’s or O’s. You can win horizontally, vertically or diagonally.